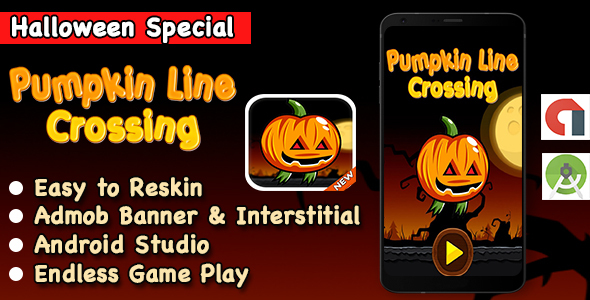 Special Halloween Game It’s amazing game for kids and adults. Tap to jump pumpkin one place to other place. Avoid the touch the ghost. Create your best score.